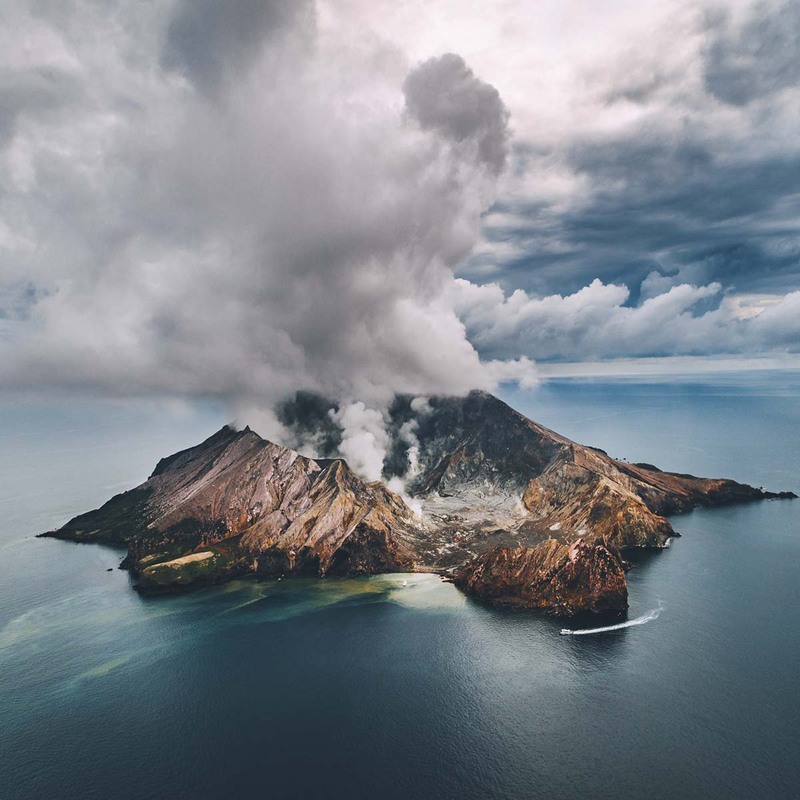 Johannes Hoehn is a 31-year-old outdoor and lifestyle photographer from Cologne, Germany. 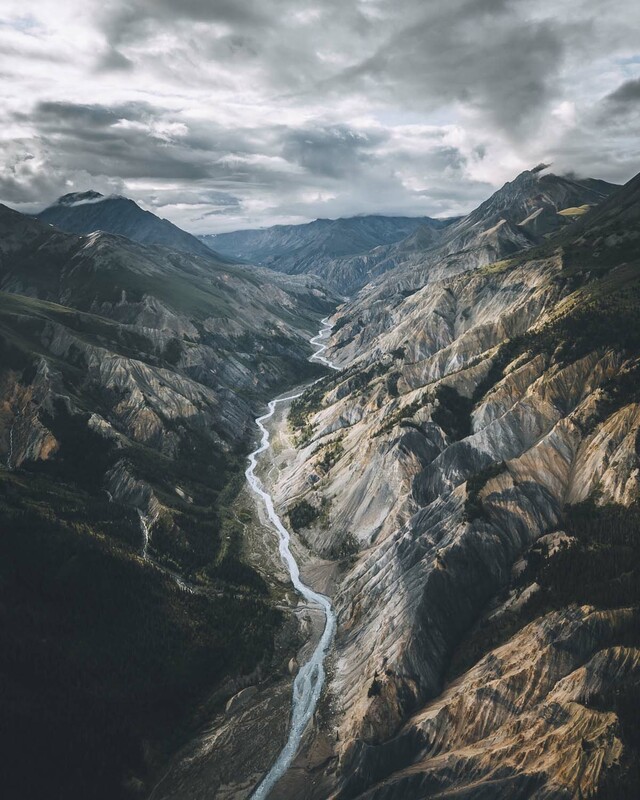 Originally a graduate sports economist, he decided to turn his grown passion for photography into his job and started to work as a professional photographer in 2012. Since then he has been working for several brands and magazines in the fields of fashion, lifestyle and tourism. He says his work is "an attempt of balance between urban influences and landscape photography, trying to create a new kind of picture language that is able to captivate the viewer." 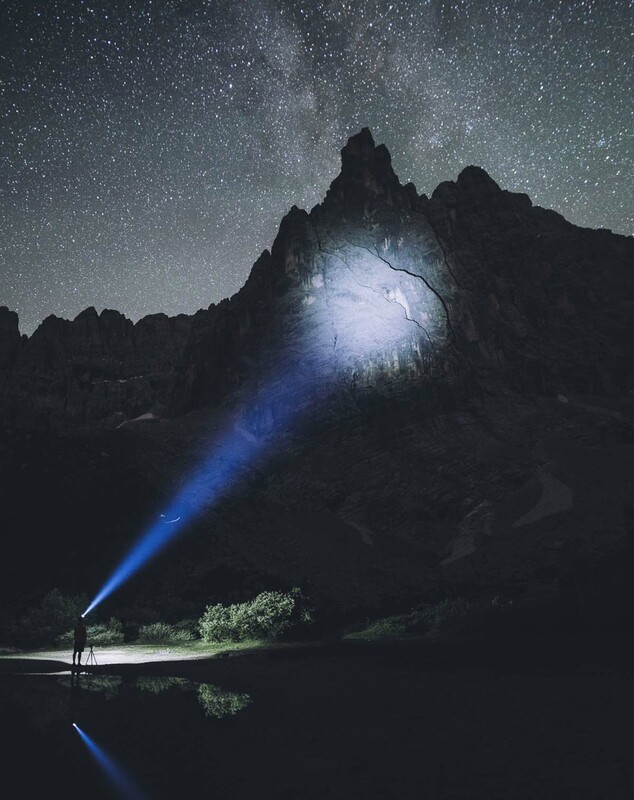 Apart from his own photographic work he is an active member of social media communities and the founder of the German Roamers collective, a consortium of like-minded outdoor photographers from Germany with a following of more than 4 million on Instagram. We featured him for a week on the @WorldPhotoOrg feed. 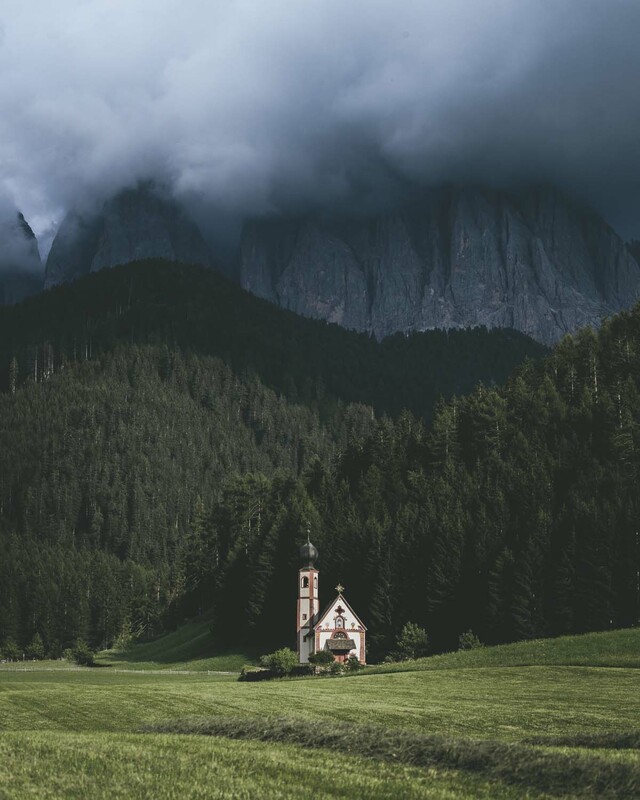 My name is Johannes Hoehn, I am a 31-year-old photographer based in Cologne, Germany. Originally I studied sports economy and got my diploma in 2012. I have always had a passion for video and photography, so I decided to give it a shot and work as a full-time photographer right after that. It worked out quite well from the beginning, back then my main focus was on shooting sneakers and street fashion. Developing my own style and expertise in this field helped me to get into some gigs for brands and retailers in Europe. Apart from this product-driven world, I tried some different genres and was looking for "my thing" in photography. I shot some weddings, reportages, portraits, events, all you do to somehow get things going as a photographer. By the end of 2014, I discovered what later became my real passion, shooting nature and adventures in the outdoors. Through Instagram and especially the work of @fursty and @hannes_becker, I got the motivation and inspiration to head outside and explore my surrounding national park with its lakes, woods, and castles. It all went on from there, Hannes is a good friend now and we went on some insane photo trips together in the past years. Nowadays my main work focuses on outdoor photography, I am trying to put my unique view on places and destinations I love. I wouldn’t consider myself as a landscape photographer, I find this description doesn’t make up for what I do. My goal is not to simply show landscapes, but people interacting with it in some kind of way or including subjects of any kind to create a connection to the viewer. Also, I put a high importance on a natural, moody feeling in my shots. I crave dramatic sceneries, those which help create a new style of outdoor photography. Being a part of this "new school landscape photography" - if that is how you want to call it - is super exciting, I think it is great to see the whole genre getting a fresh style and complete makeover. The possibilities are so broad, I think that is one reason I really love doing it. Getting to explore and feel the greatness of nature and combining it with creating something unique is just the greatest feeling for me. I am more than grateful that I have found out about my real passion. Tell us more about the series of images we featured. Do you have a favourite, and why? Since each of the photos carries a ton of memories for me, it is kind of hard to choose a favorite. If I had to choose one I’d probably choose the shot of the bear since it was such a special moment for me that really touched me. As a person from middle Europe it is unlikely to ever get to see a bear in the wild, and this being my first contact with one really caught me. 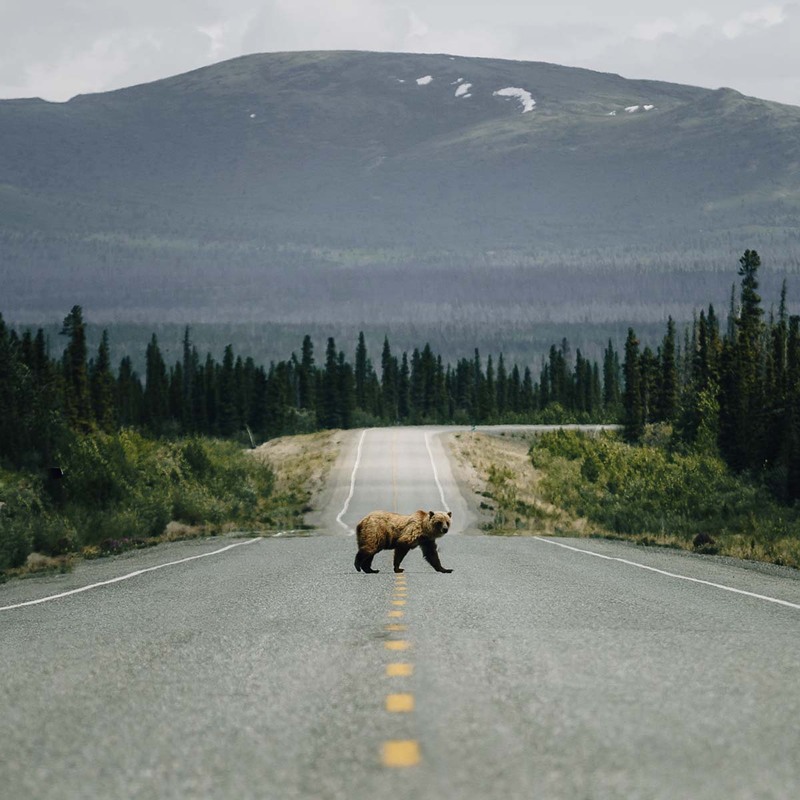 The fact that I had been dreaming of this exact shot with a bear crossing a highway and get the centered shot of it, really blew my mind! The field of photography is just insanely wide and has limitless aspects to it. The equipment you use, the post processing you do, what type of elements you shoot, the variety is just literally infinite! I think that is one reason I really enjoy the medium of photography. There is always stuff to learn, a new technique, some knowledge about the history of the art, whatever you want to do, you can just go for it and try something new. For me personally, it is a great way to save memories and document my life and some important moments of it. Each of my photos - and that goes for anybody else’s photos, too - carry a lot of memories. Whenever you look at one, it instantly gives you a flashback to that exact moment and all of the efforts it took to get the shot. I used to go with the sentence "If I don’t feel it, I don’t do it". That does not necessarily mean I won’t put myself into uncomfortable situations - I think that’s an important thing if you want to grow and learn new stuff - it simply means I want to try to focus on what really matters to me instead of doing things just for the money. When you need to make a living from photography it is always a balancing act between passionate projects and earning money. Trying to get both needs to fit together is a great challenge. Apart from that, I try to be open and not too narrow-minded. I think a lot of photographers only see their own vision and judge too quickly about the work of others. That's again what I said earlier: The possibilities of photography are limitless! Only because somebody is not corresponding to your own understanding of "good photography", it does not mean he is a cheap shooter. Live and let live! I get a ton of inspiration from other photographers, of course. You always have your people around whose work you enjoy. Apart from that, I find inspiration in music. I love to simply stroll around listening to music and let my mind flow. It also is refreshing to take a step back from the internet and head to a museum to see an art exhibition; not necessarily, but very likely a photography exhibition. I am currently at home, just returned from a trip to the European Alps in Austria. Next up is some time at the office, getting a load of work done and planning the next months. I try to put a lot of effort and preparation into projects I really want to do rather than traveling all year round. I am currently in a phase of asking myself where I want to get as an artist. Haven’t found the answer yet.